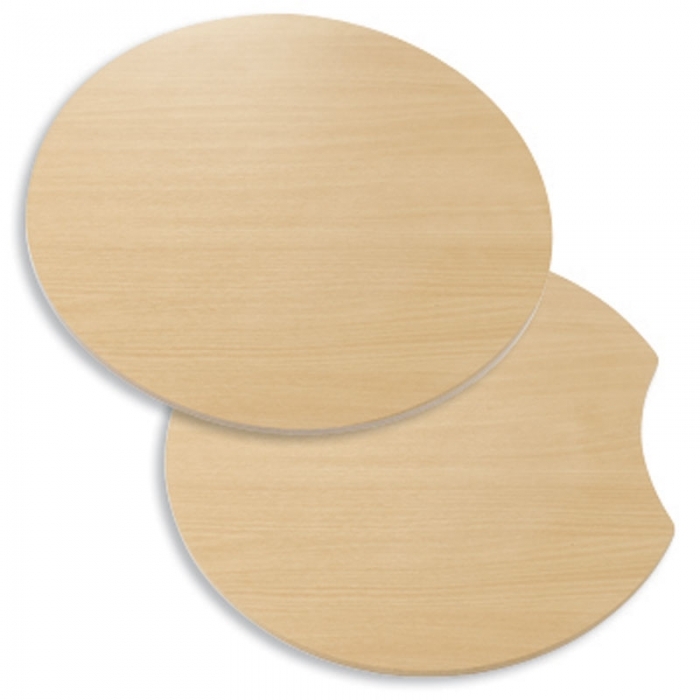 Elegant single columns with circular or crescent shaped beech laminate tops. Symphony plinths are available in three heights. 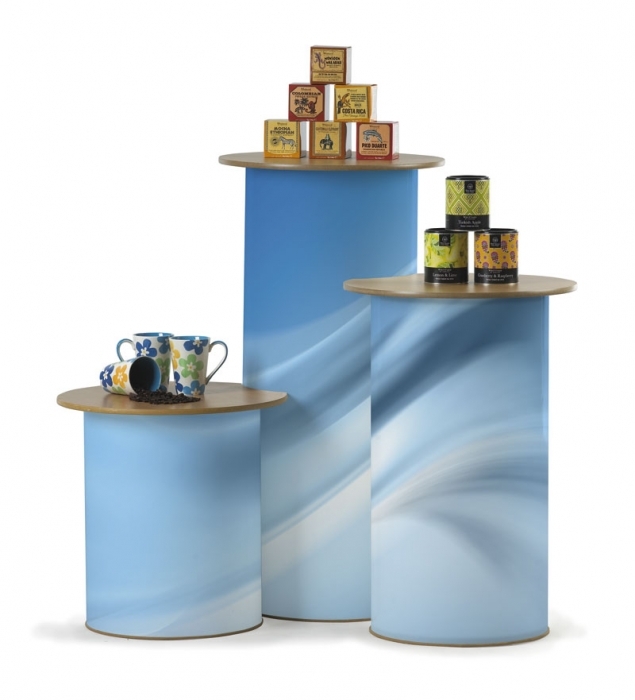 Graphic covered, these sturdy plinths are ideal for temporary display or product demonstrations. 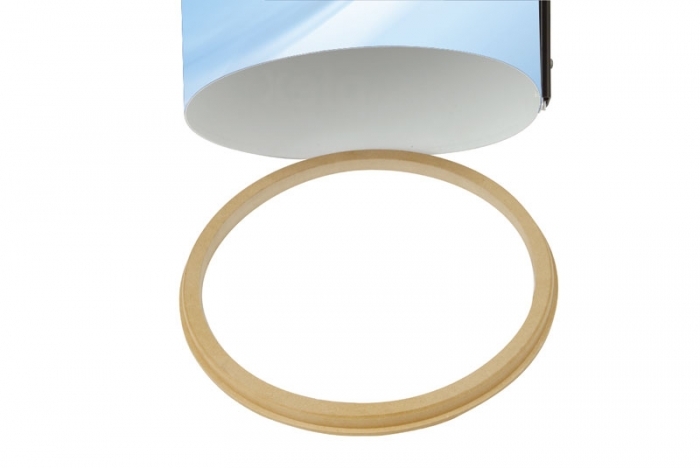 Excellent for visual merchandising and promotional displays.